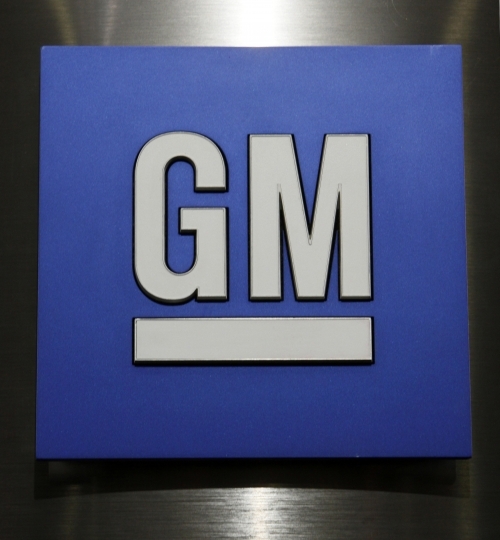 DETROIT — General Motors says it will ask the federal government for one national gas mileage standard, including a requirement that a percentage of auto companies' sales be zero-emissions vehicles. GM, the nation's largest automaker, spelled out the request Friday in written comments on a Trump administration proposal to roll back Obama-era fuel economy and emissions standards, freezing them at 2020 levels instead of gradually making them tougher. California Gov. 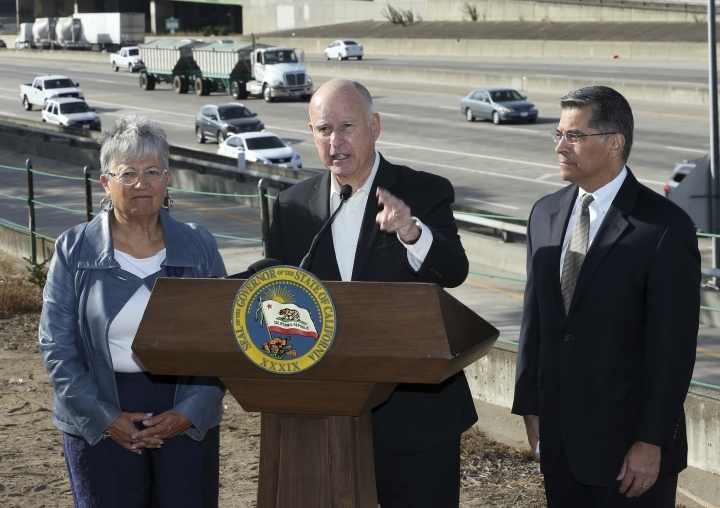 Jerry Brown, whose state was one of many opponents to the mileage rollbacks filing objections to the Trump plan, stood in front of Interstate 5 in Sacramento on Friday to urge the cause of cleaner cars and condemn the administration's proposal. 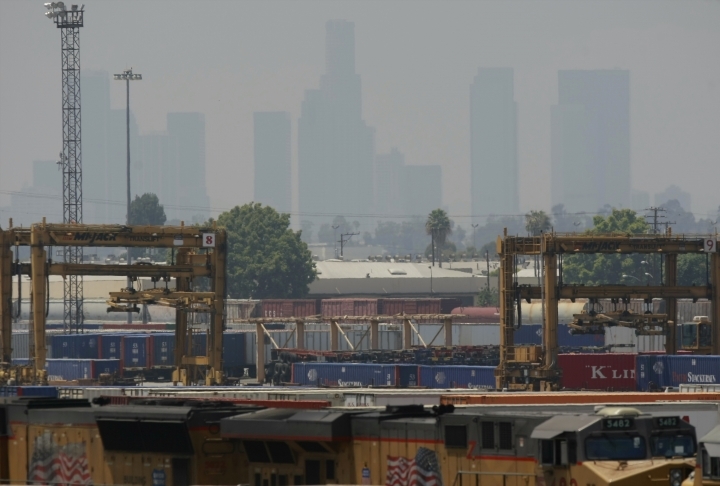 "Foolishly, it mandates gas guzzlers instead of clean and zero-emission vehicles," Brown told reporters as trucks and passenger traffic roared past. "Wrong way to go, Donald. Get with it. Bad." 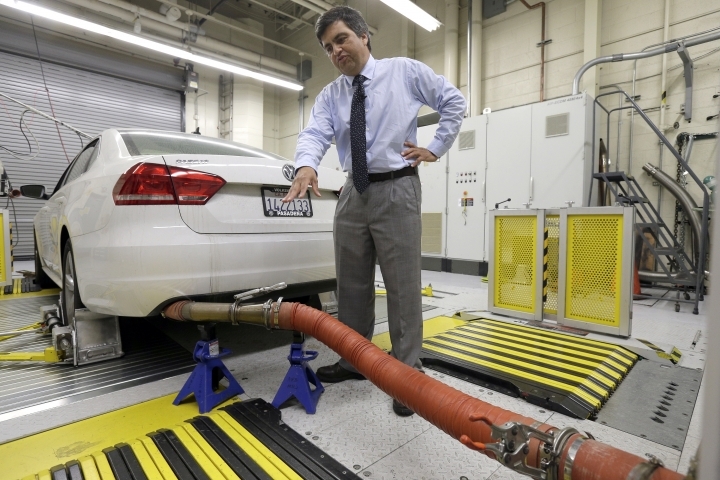 California, whose unique authority to set its own vehicle emissions standards would be rolled back under the administration's proposal, submitted more than 400 pages of analysis rejecting the plan and the research behind it. "I think a lot of the car companies know they've got to build clean, electric or hydrogen cars," Brown said at Friday's interstate news conference. "If they don't, they'll be working for Chinese companies." Separately, 21 attorneys general and five cities signed a letter saying the administration's proposal is illegal. 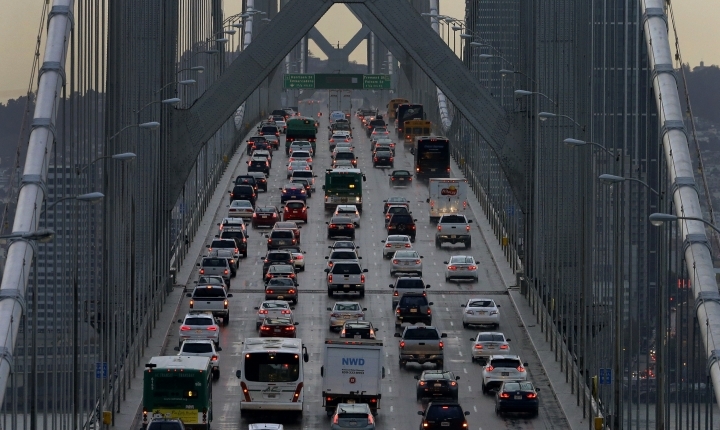 The EPA's acting administrator, Andrew Wheeler, has said he wants a single mileage standard nationally. 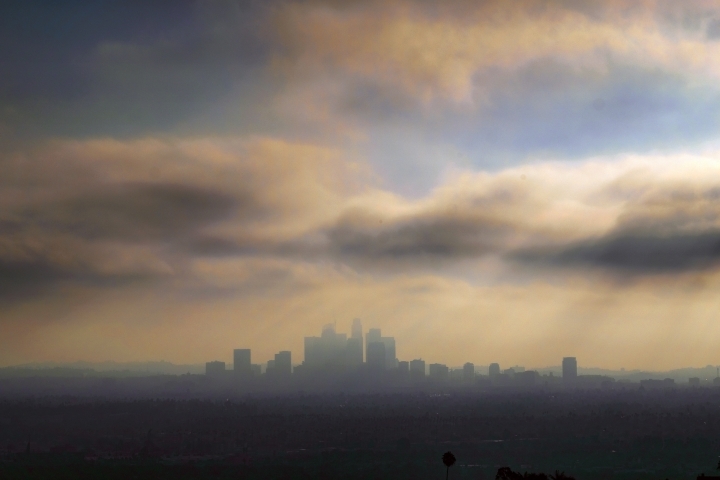 Wheeler "has pledged to work in earnest with states and stakeholders to find a solution as we take comments on the new proposal," agency spokesman James Hewitt said Friday.